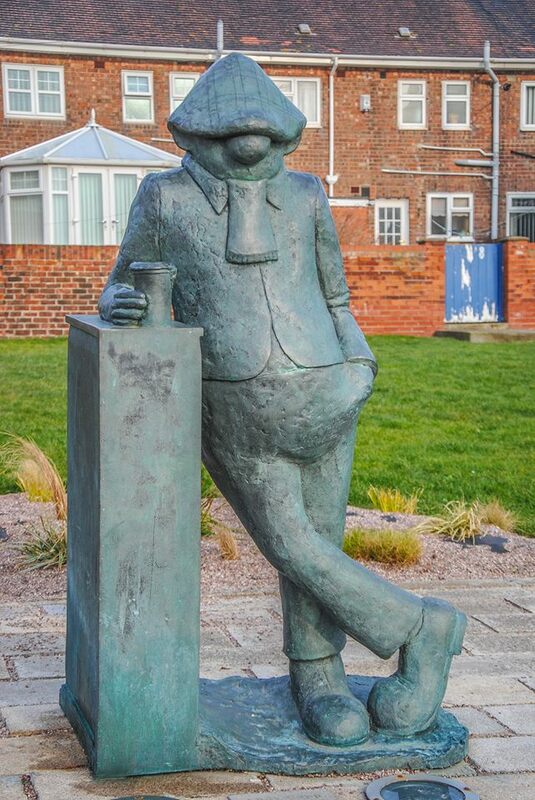 Andy Capp is a working-class figure who never actually works, living in my home town of Hartlepool, England. Andy has never worked and along with his poor wife Flo is always on the verge of poverty. Andy Capp was created by cartoonist Reg Smythe (1917–1998), and was seen in The Daily Mirror and The Sunday Mirror newspapers since 5 August 1957. 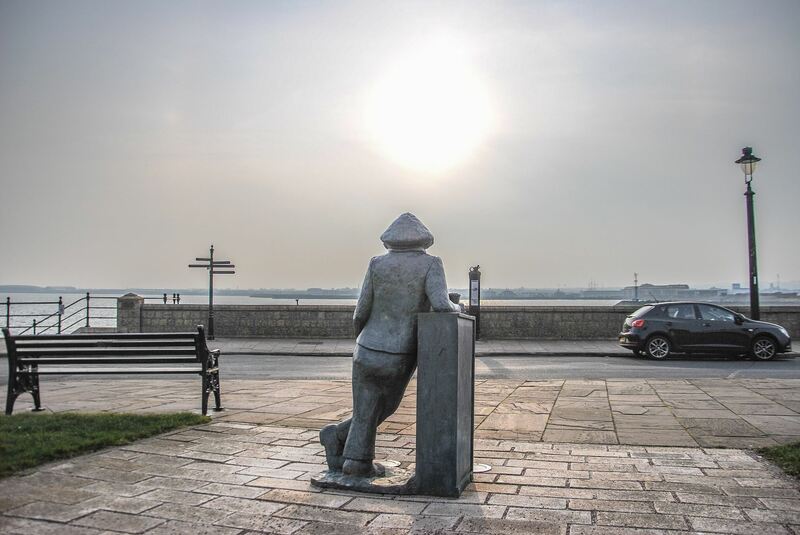 In the photograph Andy is looking over the Hartlepool Bay towards Seaton Carew.